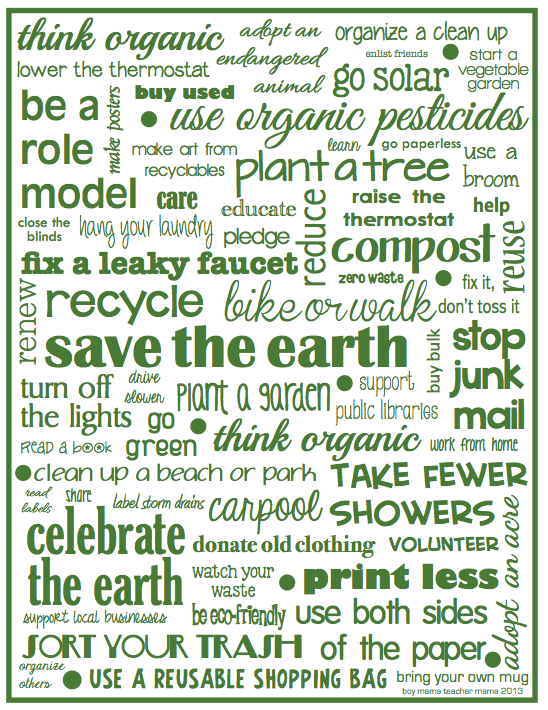 Looking for something to share with your class, your office or for a friend for Earth Day? 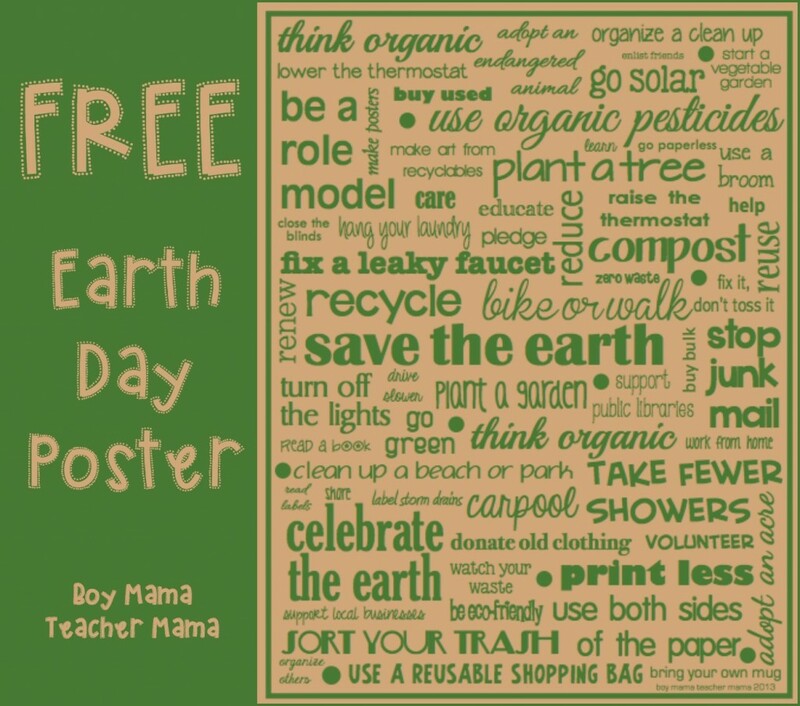 Well, here is an idea- this FREE printable Earth Day Poster from Boy MAma Teacher Mama. Simply click on the image below to download. The poster is now available in white for easy printing. 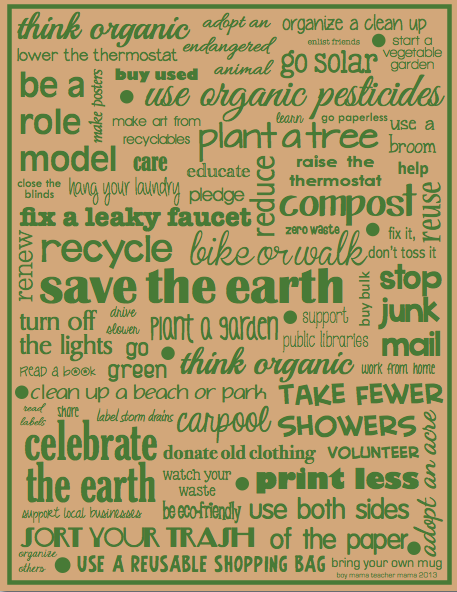 That is an awesome Earth Day poster! I love how it has suggestions on how to take care of the Earth. 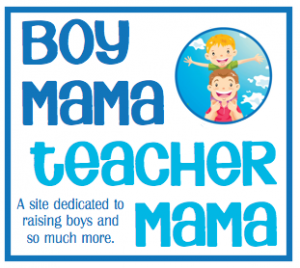 Thanks for sharing at Mom’s Library! Pinned.